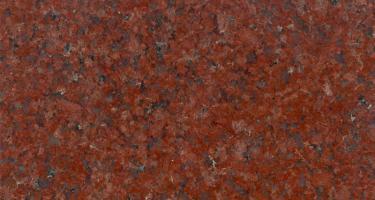 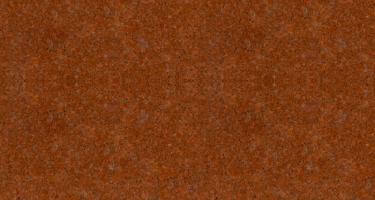 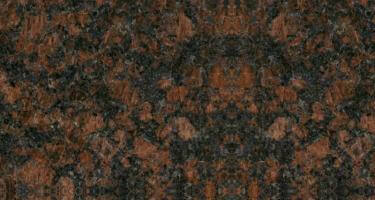 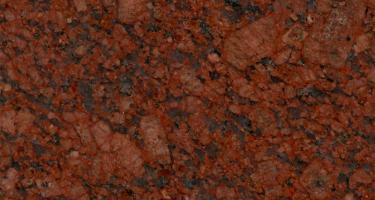 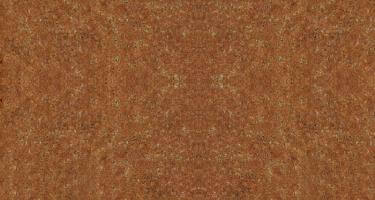 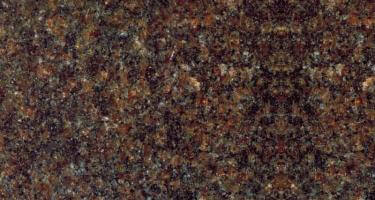 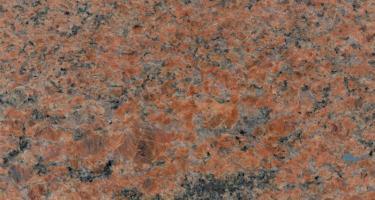 Red Granite brings inspiring rural air to contemporary decors, creating an aura that radiates warmth. 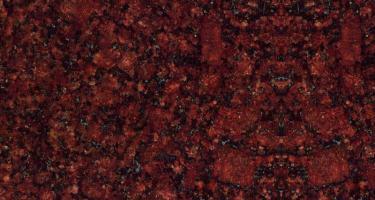 Dark red color and multitude of crystalline nuances fills the ambiance with uniqueness and become earthier. 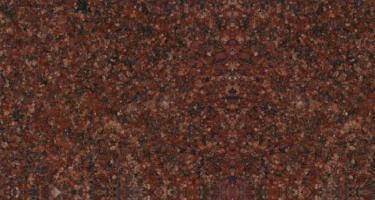 It harmonizes very easily with other decorative trends and successfully balances the presence of other materials such as iron, glass, and steel. 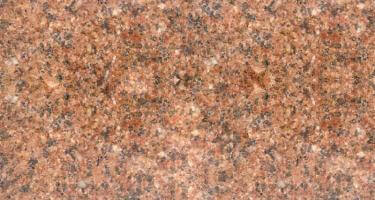 Quality Marble offers the audacious range of red granite that fits into your requirement for your indoor and outdoor use.